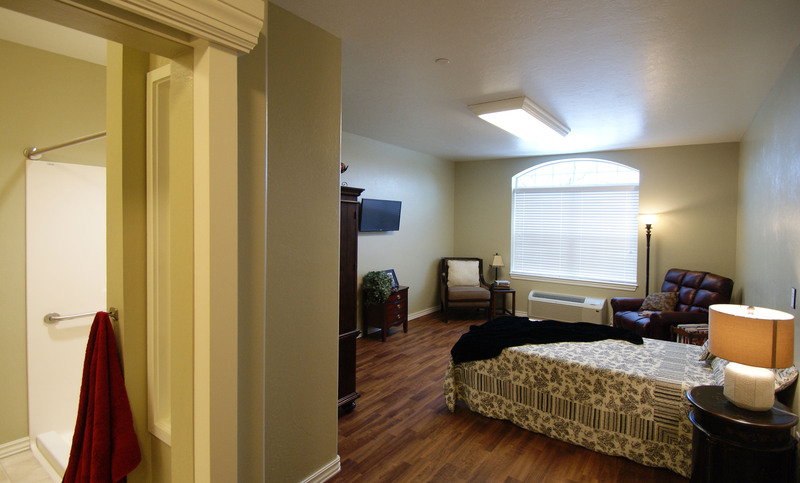 A welcoming, friendly environment – friends and family are encouraged to spend some time – it’s your home! Transportation services to get you out and about for shopping, medical appointments, field trips and more! 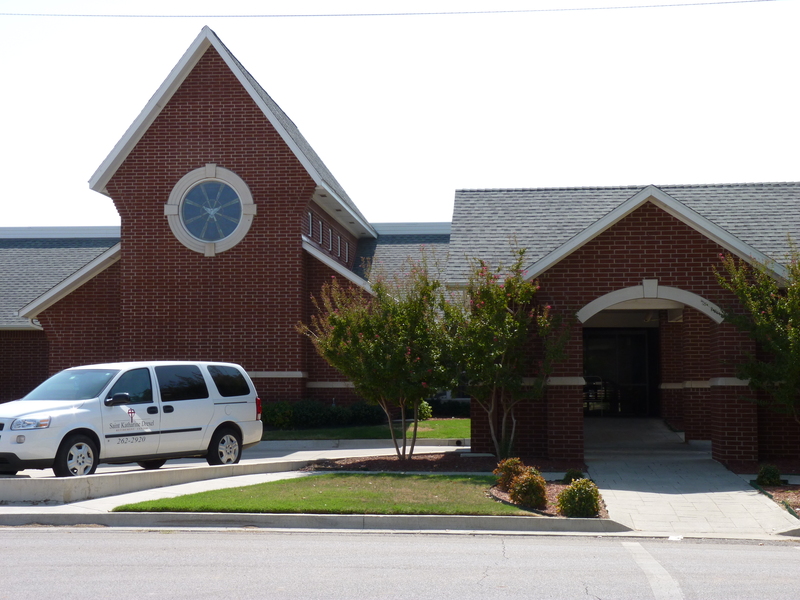 St. Katharine Drexel residents enjoy the freedom of having access to our transportation services. Our comfortable vehicles are operated by courteous, experienced and professional staff who take pride in serving our residents. 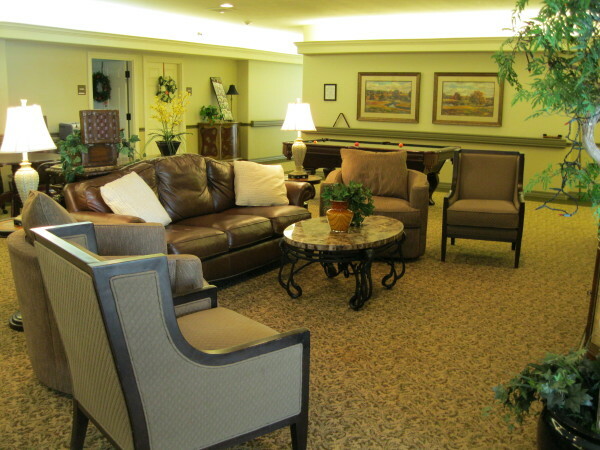 We provide transportation for scheduled group outings such as shopping, recreation and dining. Our Activities Director plans special outings every month and residents enjoy the opportunity to help make decisions on where to go next. Transportation for local appointments is provided free of charge and can be scheduled for out of town medical appointments as well for a nominal fee. Whether the trip is for business or pleasure, St. Katharine Drexel residents get to rediscover the freedom and independence provided by our transportation services. Our affordable monthly rent is all-inclusive. Your home, meals, housekeeping, personal care, medication, laundry, utilities, cable television, and scheduled activities are included in the rent. 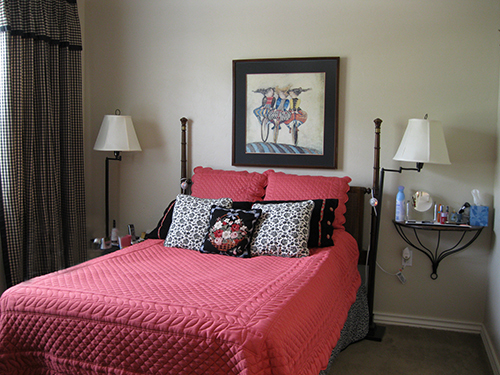 The monthly rent amount is based on the apartment style you select and your individual level of care.